9FT AND SINGLE — Salt Water. 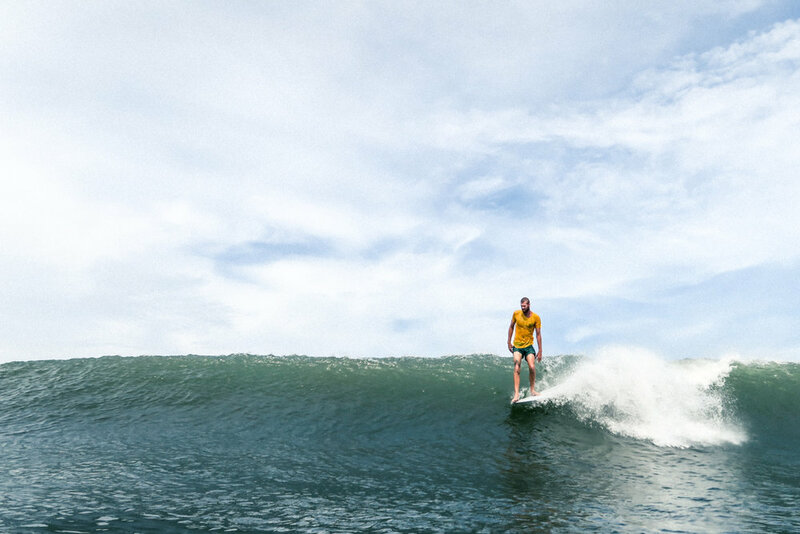 The smell of fresh coffee drifts in the calm morning air, the sun beaming over the local temples, boards freshly waxed and the waves are pumping, it's a glassy 3-4ft and as fun as it gets. 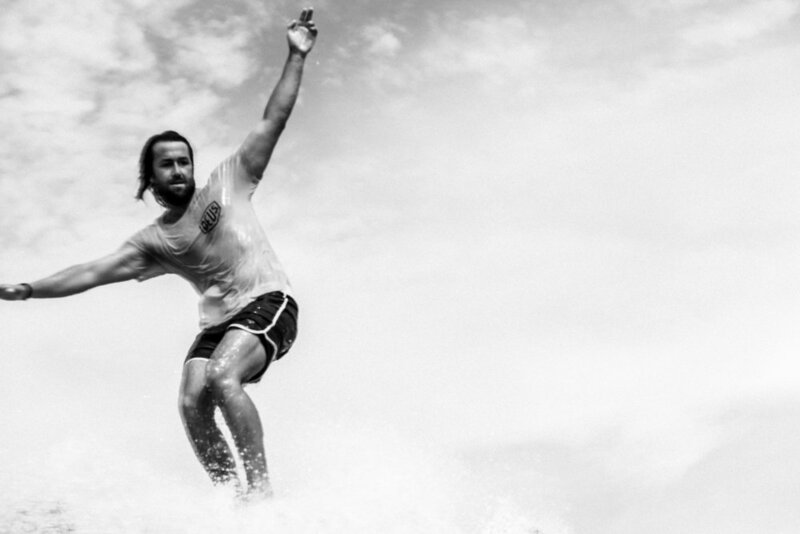 Every year Deus Ex Machina hosts the 9ft and Single Event in Canggu, Bali. 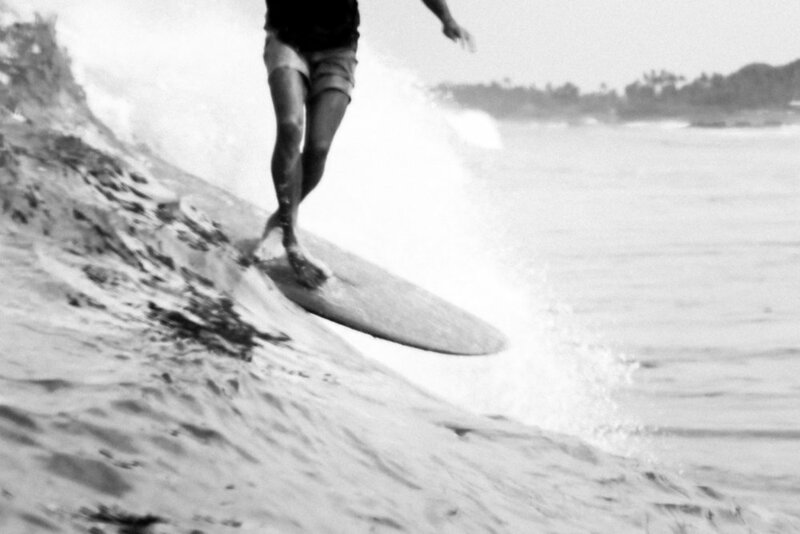 The rules are to ride a traditional soft rail log 9ft or longer, weighing more then 20kg, single fin, and no leash. 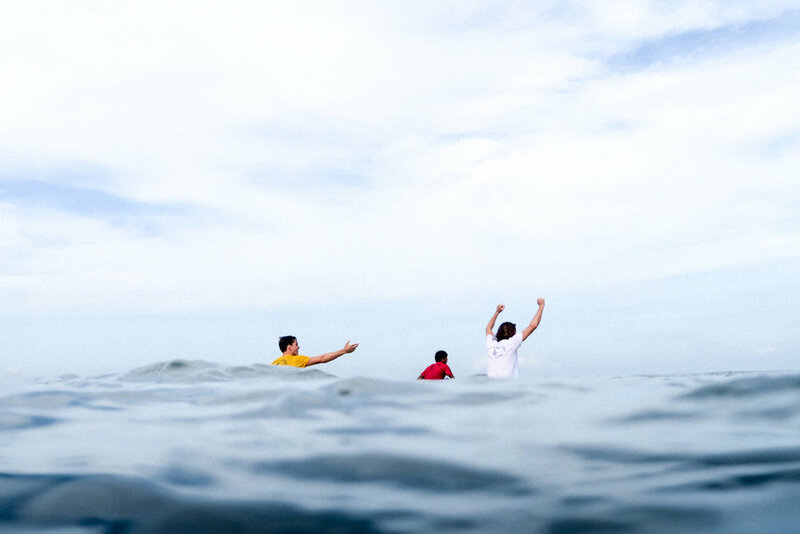 It is a competition without a competitive vibe, more like a fun day hanging at the beach with a bunch of rad like-minded friends, sharing good times and really good waves.